Exploring can begin in your own backyard and it doesn’t have to be structured. 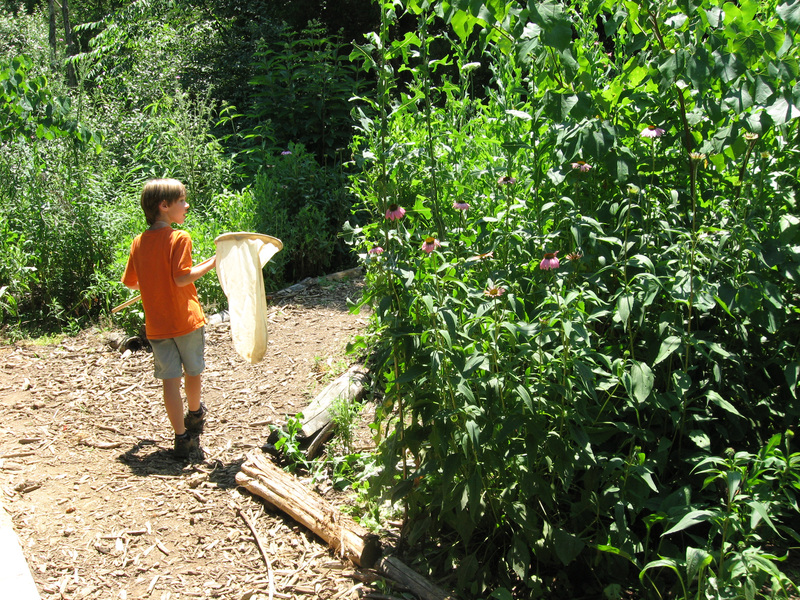 A great way to help your family get started is to view nature as a place in which to play. Here’s a great resource to give you some starting points. Don’t be hesitant to get kids outside, even if the weather is not perfect (it seldom is!). This resource can give you some great encouragement! Want to learn about the animals that live in the world another you? Wildlife Watch has some great wildlife guides to the birds, insects, mammals, reptiles and more that live in your backyard and beyond.